BRUSSELS Unemployment across the 17 European Union countries that use the euro has risen to a record 11.9 percent but inflation has fallen to its lowest level in two and a half years, official figures showed Friday. 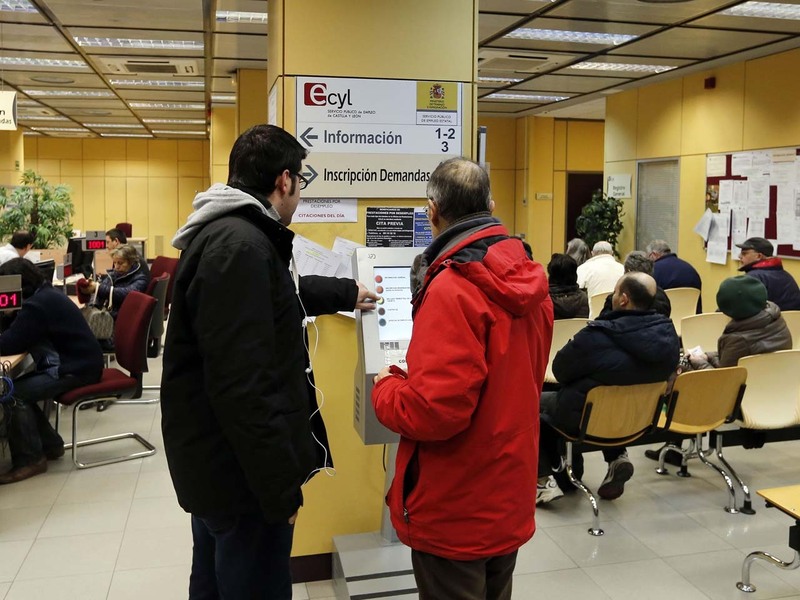 Eurostat, the EU's statistics office, said nearly 19 million people are unemployed in the eurozone following an increase of around 200,000 in January. That took the rate up from January's 11.8 percent, the previous record. The increase was not a particular surprise given that the eurozone economy as a whole is in recession and expected to continue to contract in the first half of 2013. The overall rate masks huge divergences though. While Greece and Spain languish under the weight of mass unemployment of over 25 percent, economies like Germany are operating with relatively low levels around the 5 percent mark. However, those Europeans unable to find work may get some relief if the fall in inflation prompts the European Central Bank to cut interest rates again. The statistics agency reported that consumer prices rose 1.8 percent in the year to February, down from the previous month's 2 percent and expectations for a fall to 1.9 percent. It also takes inflation below the European Central Bank's mandated target of 2 percent for the first time since November 2010 and to its lowest level since August of the same year. Analysts said the fall may prompt it to cut its benchmark rate from the record 0.75 percent as soon as next week. A cut in interest rates would make it cheaper for businesses and families to borrow, spend and invest -- thereby generating growth in the economy. "The lack of price pressures should leave the ECB's policy options open," said Jennifer McKeown, senior European economist at Capital Economics. "We think that the Bank might discuss an interest rate cut or other unconventional policies at next week's meeting."